Jaguar are back. 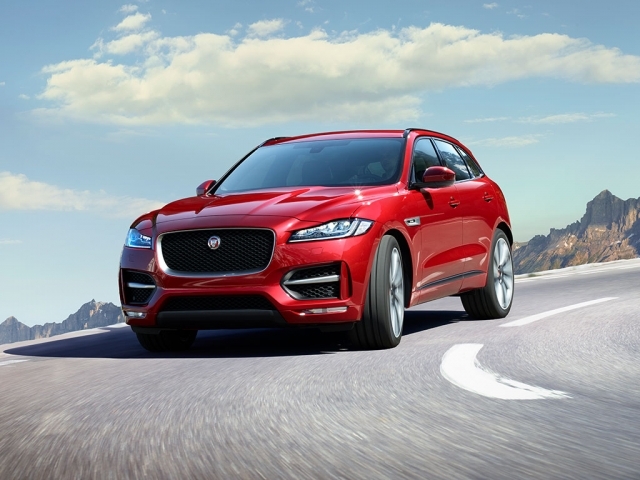 After big investments in technology and a whole new range line up Jaguar are once again the car of choice for people looking for luxury, style, quality and prestige. 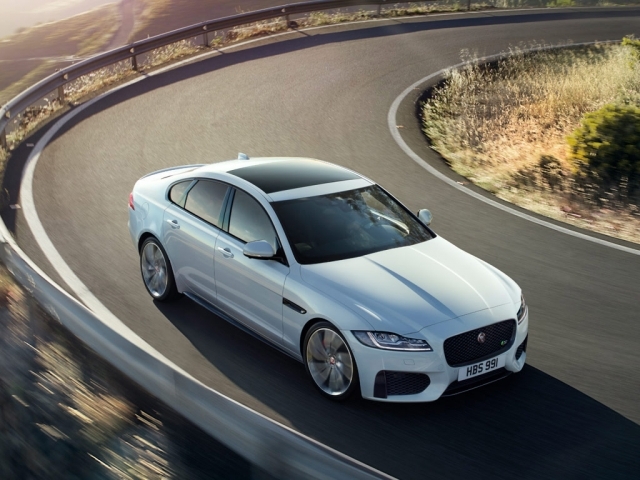 From the Jaguar XE saloon which represents great value for money through the F-Pace SUV to the F-Type Coupe, all the modern Jaguars offer something extra and an alternative to the luxury German manufacturers. 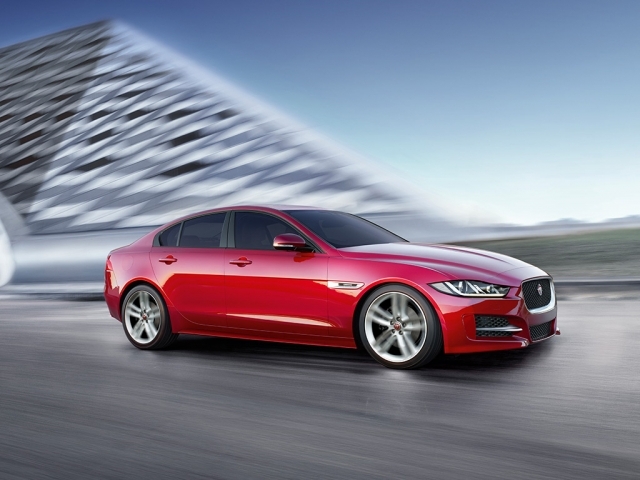 Style, looks and performance, leasing a new Jaguar is a great choice. 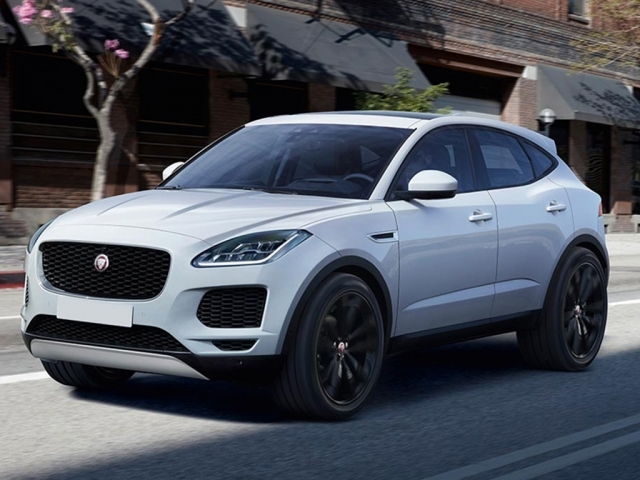 Together with great choice of funding options we can provide, leasing a Jaguar through MW vehicle contracts makes sense. Find your deal and click the enquiry form or simply call us on 0116 259 9548 . Currently showing 10 models of 10.